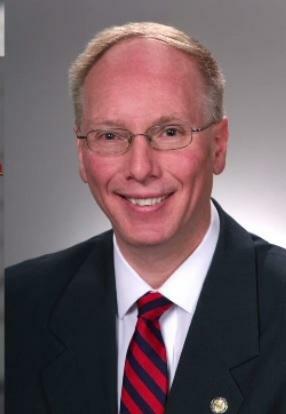 Two of the more conservative Republican lawmakers at the Statehouse want to put six different issues before voters that would make Ohio a so-called “right to work” state and eliminate prevailing wage. 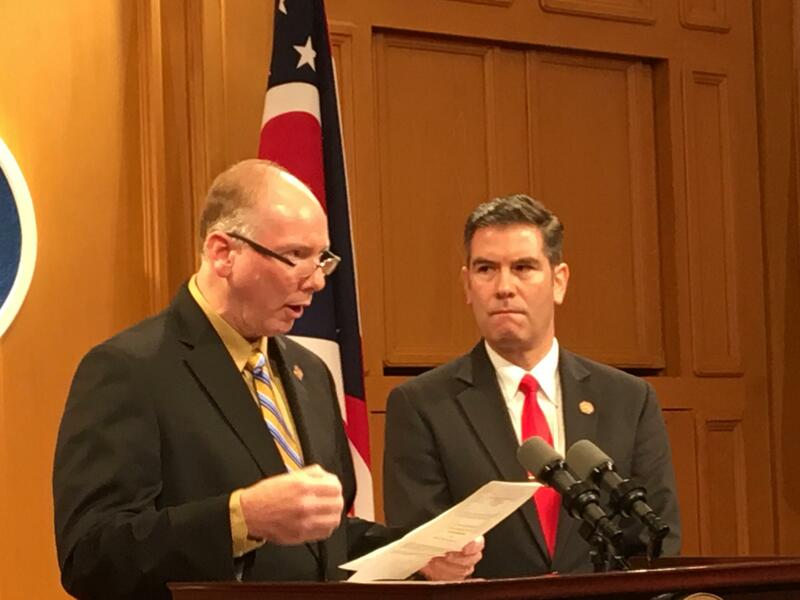 Representatives John Becker and Craig Riedel say their bill would allow voters to decide whether Ohio should be a Right to Work state for public and private sector employees and would put limitations on unions for collecting dues and spending money on political ads. Riedel says Ohioans should decide this issue, once and for all. 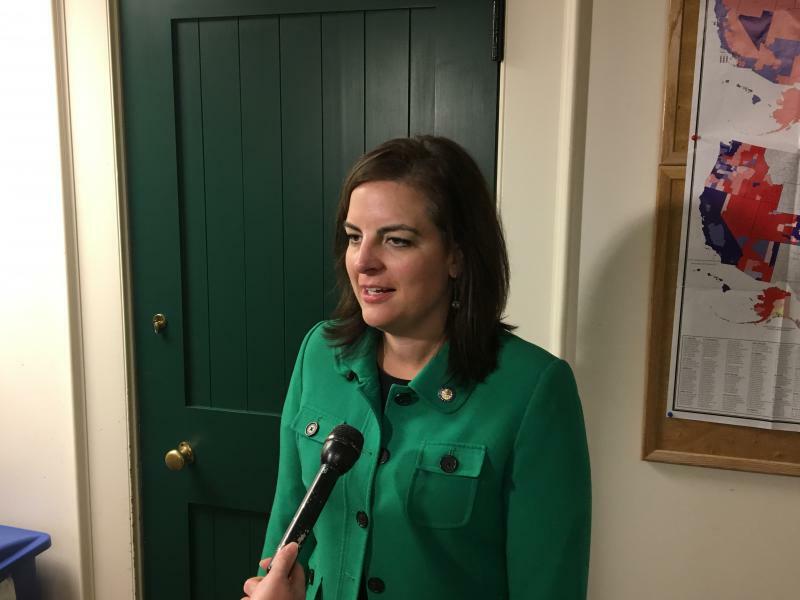 But Democratic Representative Brigid Kelly says Ohioans spoke loud and clear when voters overwhelmingly rejected Senate Bill 5 years ago. She says these issues are more of the same. Lawmakers could put the issues on the ballot by passing them through the legislature but there’s no indication yet whether there will be enough support for them to make that happen. Another Labor Fight Ahead At The Ohio Statehouse? Once again, a bill that would allow Ohioans to opt out of union representation for public sector jobs has been introduced at the Ohio Statehouse. 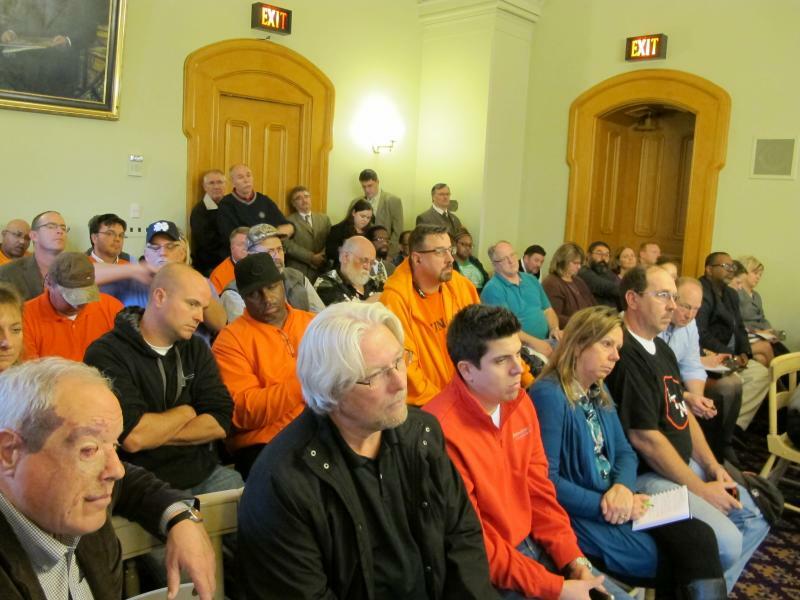 A bill has been introduced in the Ohio legislature that would, if passed, make Ohio a so-called "right to work" state for private businesses. In each of the last two legislative sessions, at least one Republican lawmaker has introduced a bill that would change the rules for union dues and membership for public employees. But there are questions about whether this latest so-called “right to work” effort has a chance of passing this time.